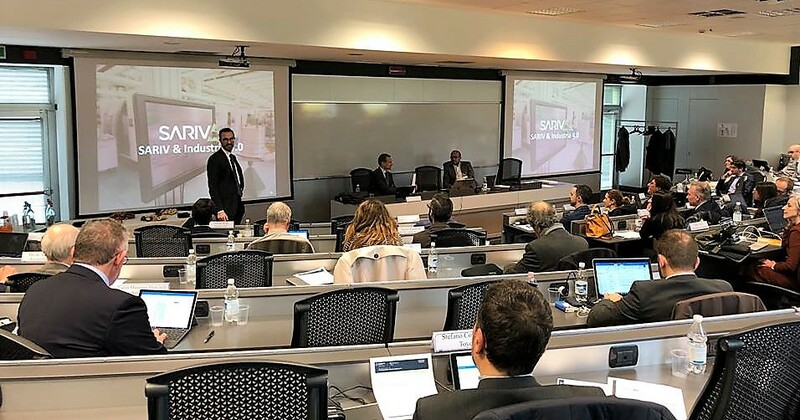 Last 9th April we presented the SARIV case as "4.0 best practice" at Politecnico di Milano, in a workshop to take stock of the progress of the Industry 4.0 Plan in Italy. 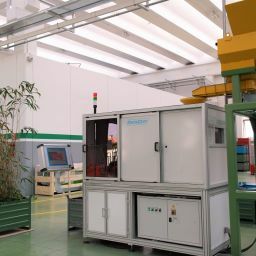 The so called „fourth industrial revolution“ is now becoming real also in Italy. 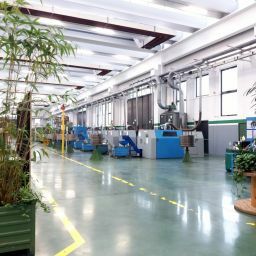 Thanks to Industry 4.0 Plan, which provides incentives aimed at implementing digital technologies in company production, Italian firms got more and more aware of the strategic nature of digitalization. Indeed in the last twelve months, the trend of implementation of these new technologies has considerably increased. Last 9th April we took stock of the situation in the most important engineering center of Italy, the Politecnico di Milano. 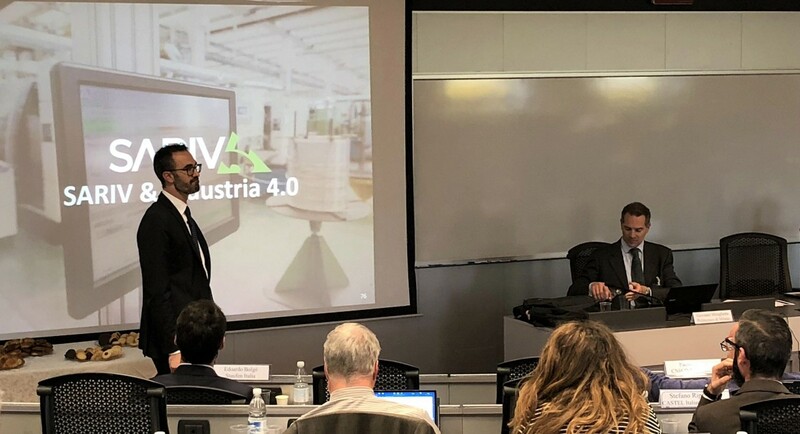 The name of the workshop was „MEDIUM-SIZED COMPANIES AND INDUSTRY 4.0„: a round table to compare the mutual experiences, and the various ways in which companies have exploited the incentives made available. 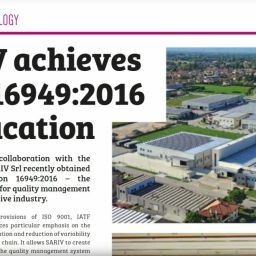 SARIV was invited to present its case as „4.0 best practice“. In the audience and among the speakers, the companies that invented 4.0, and some of the people who collaborated in the creation of the Industry 4.0 Plan itself. It has been an enormous satisfaction for all our team, which has been constantly engaged in this field for a long time.